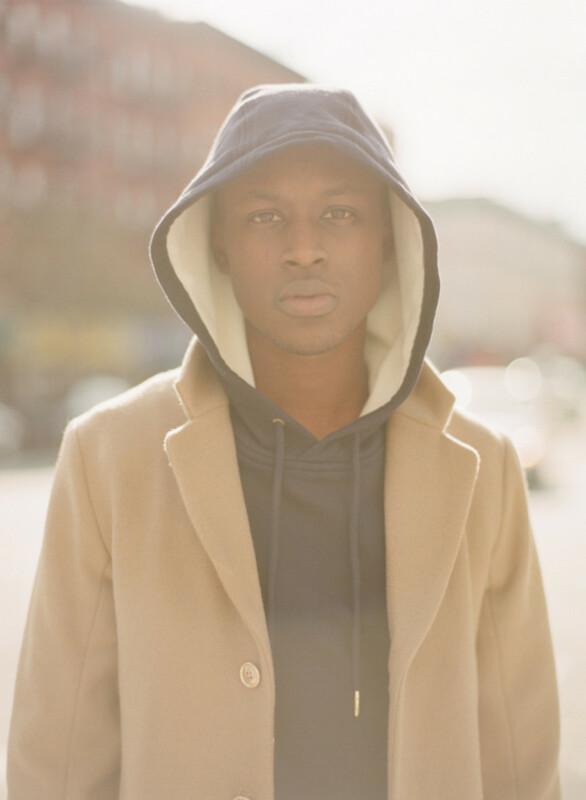 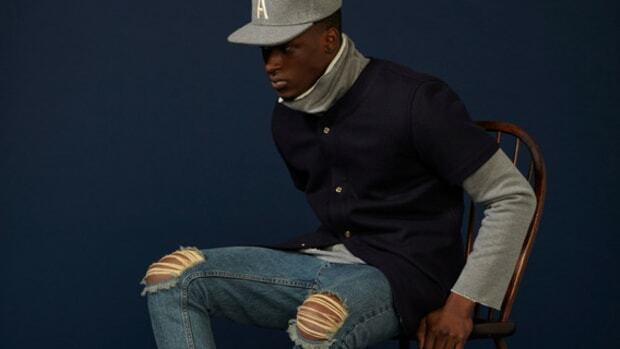 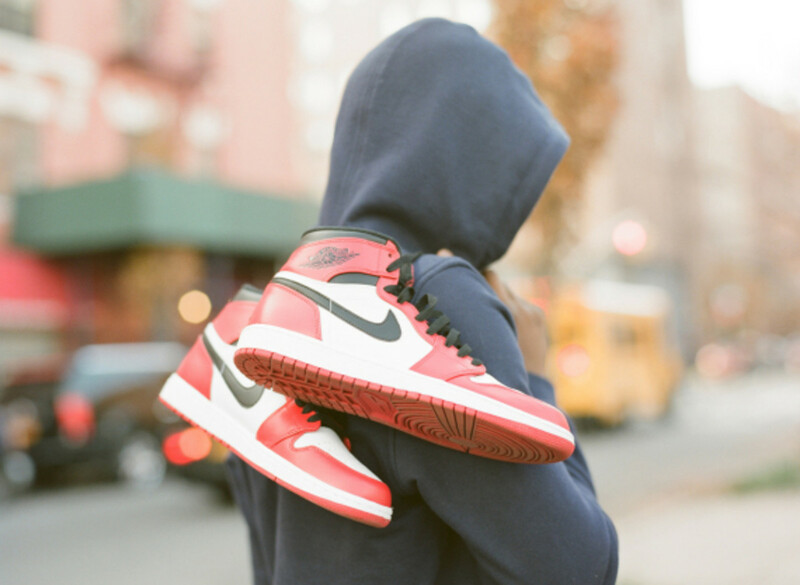 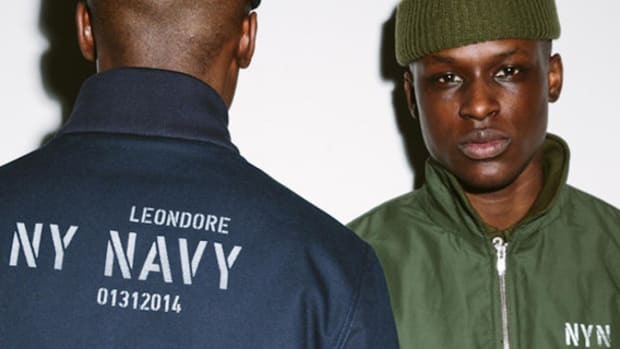 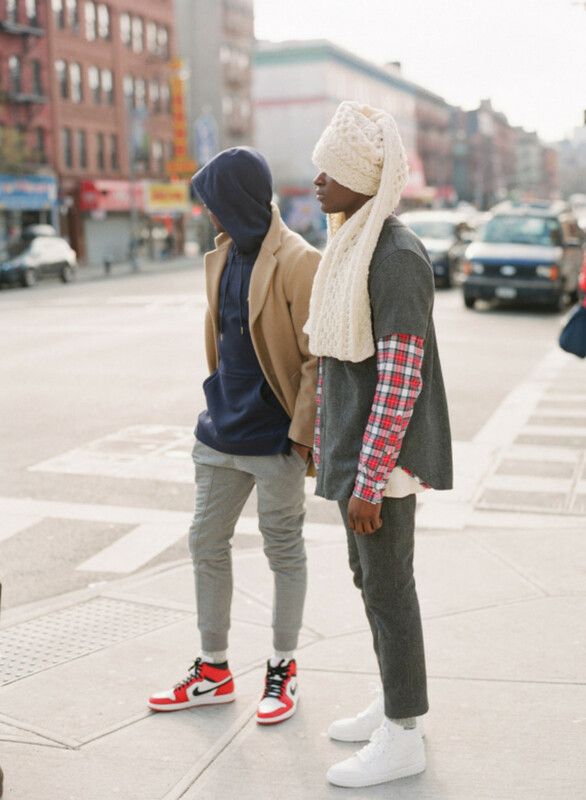 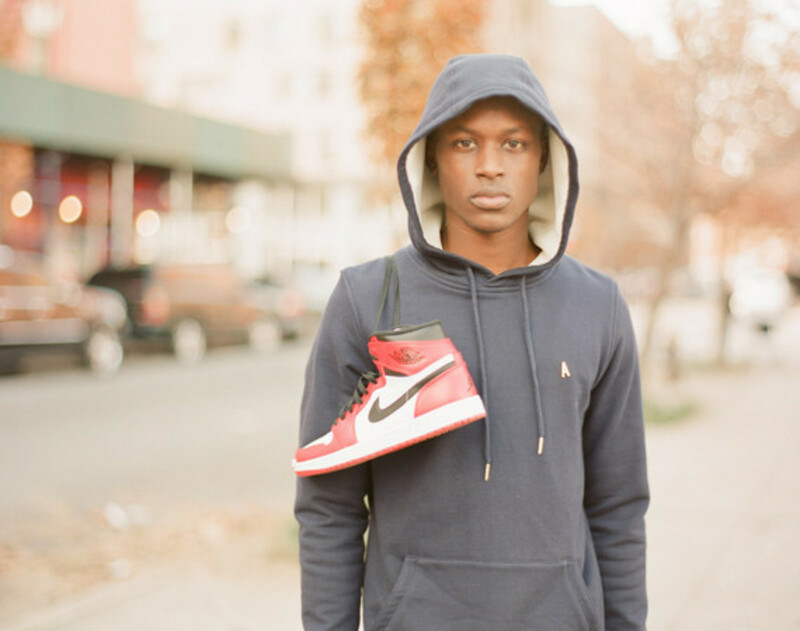 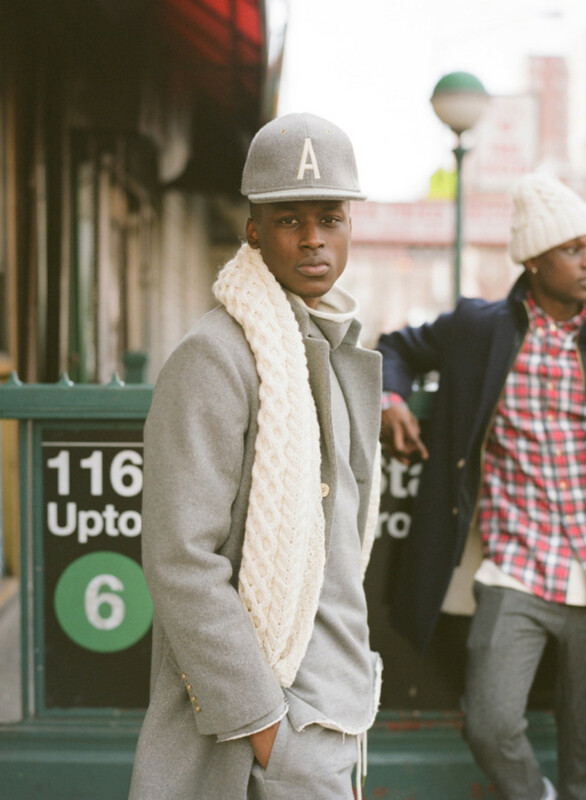 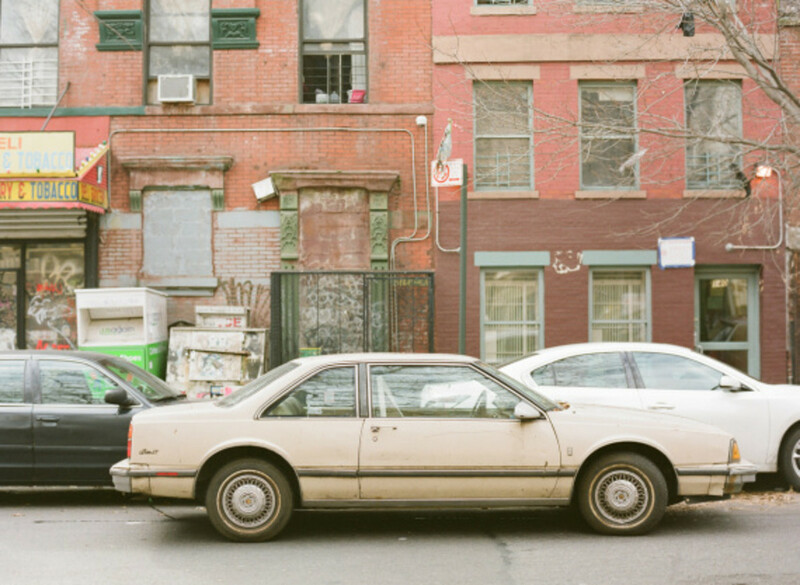 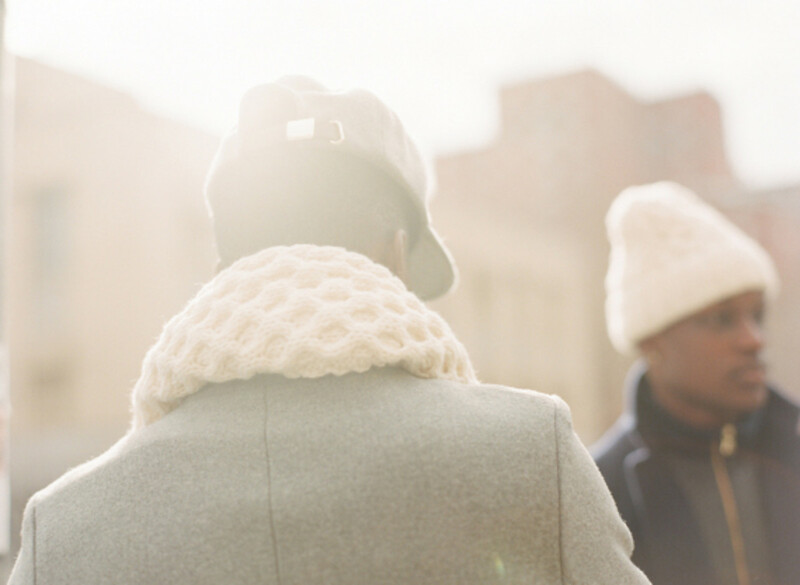 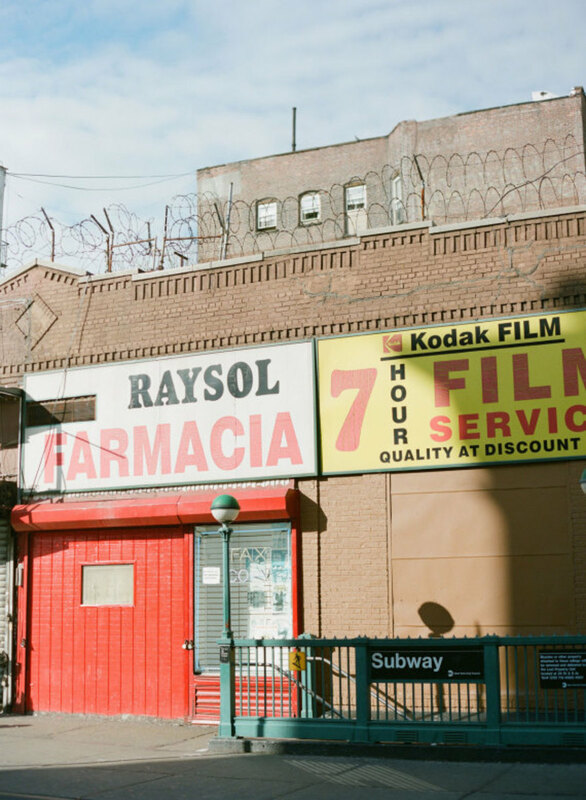 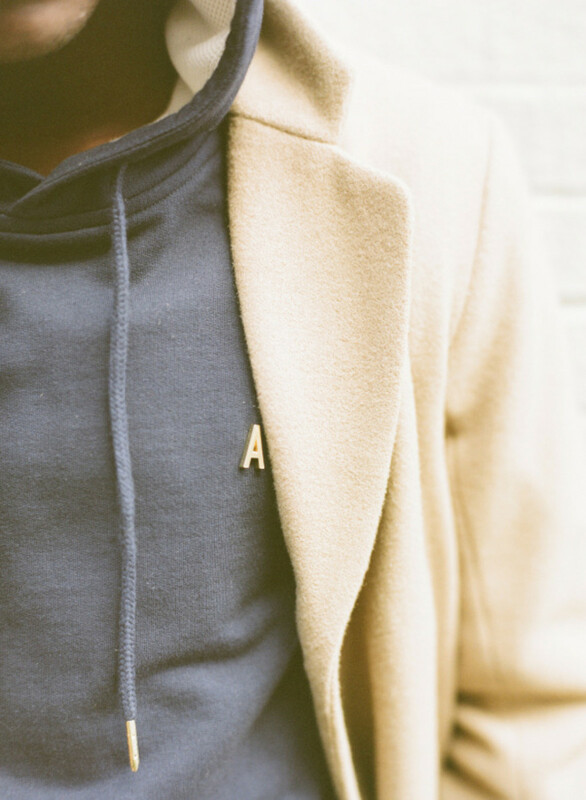 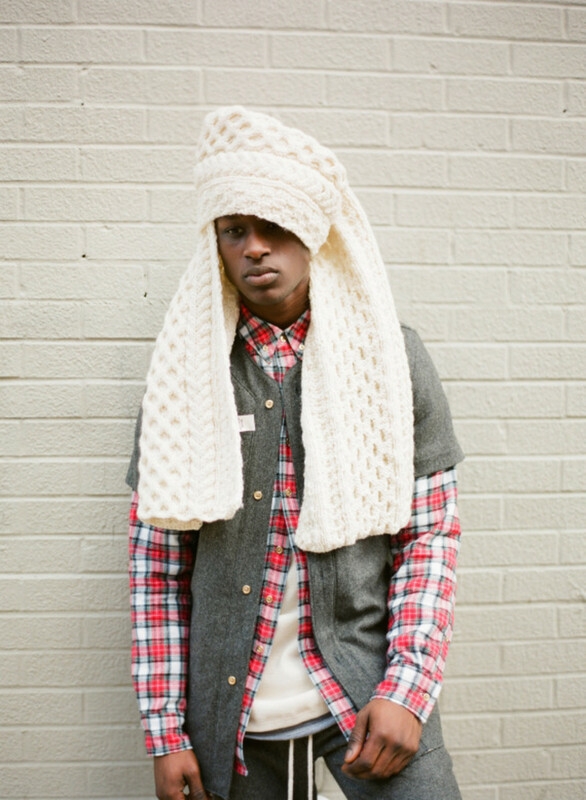 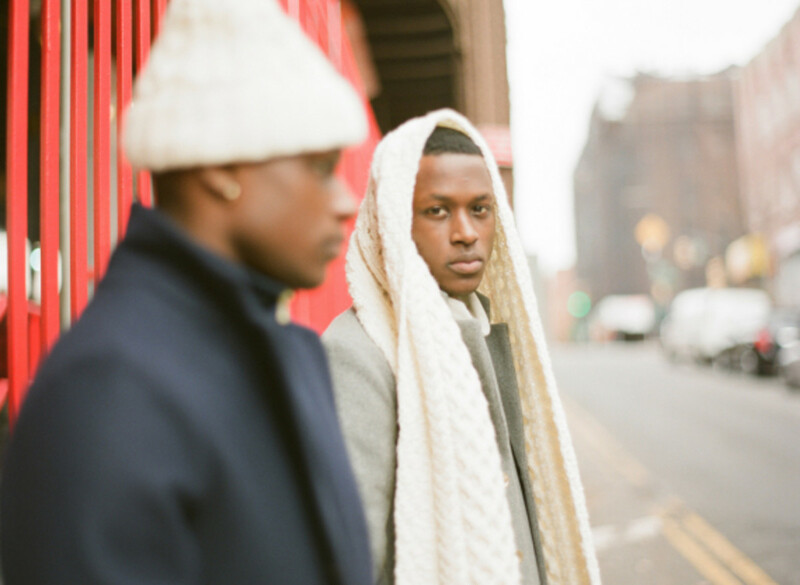 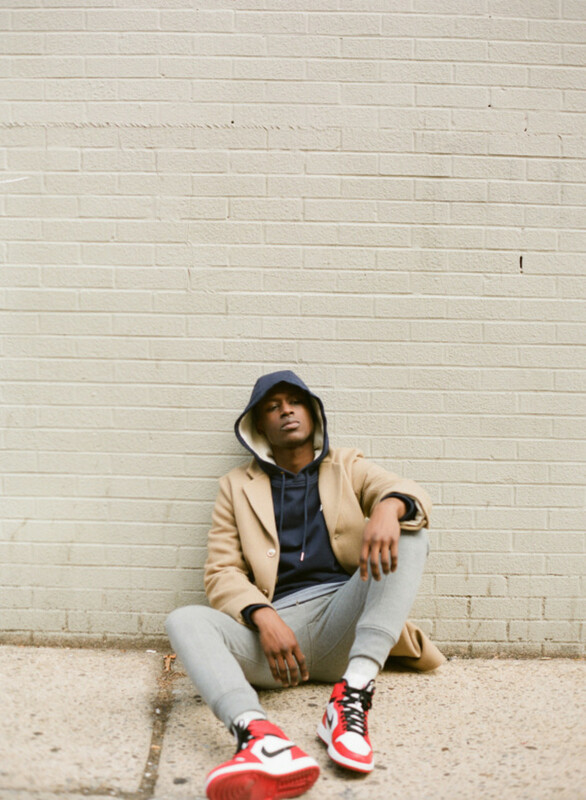 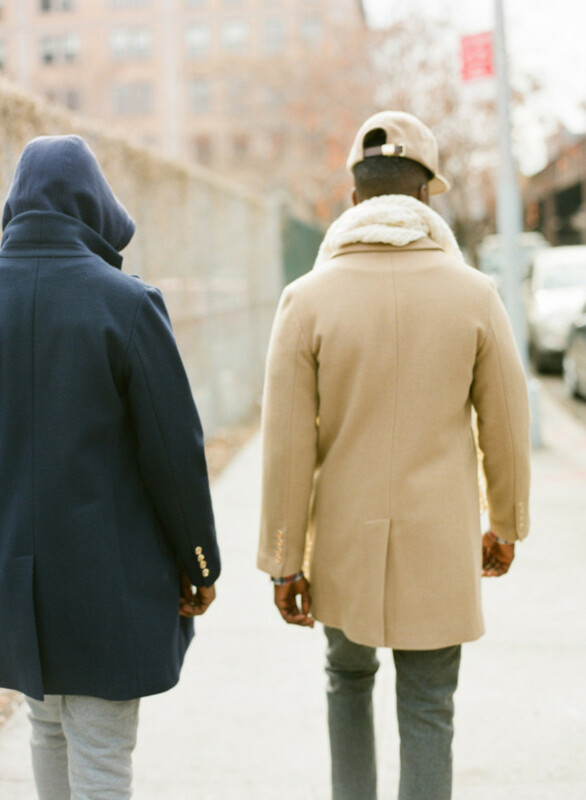 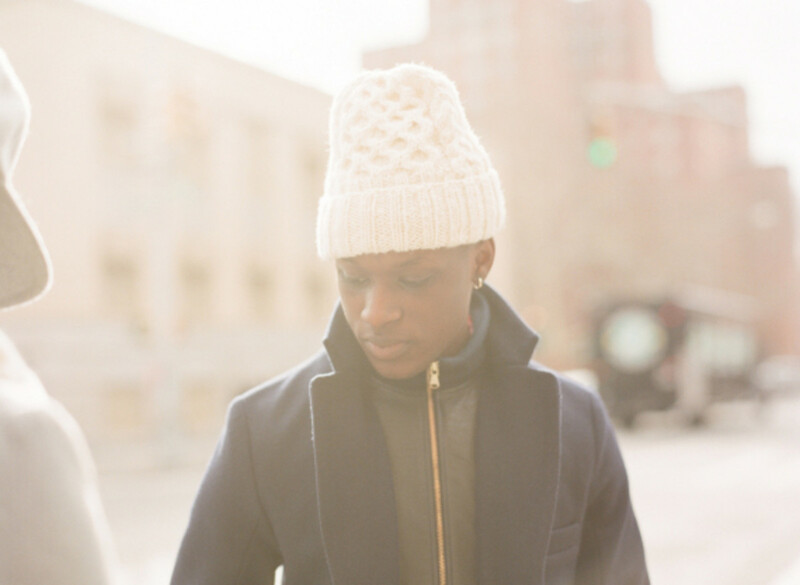 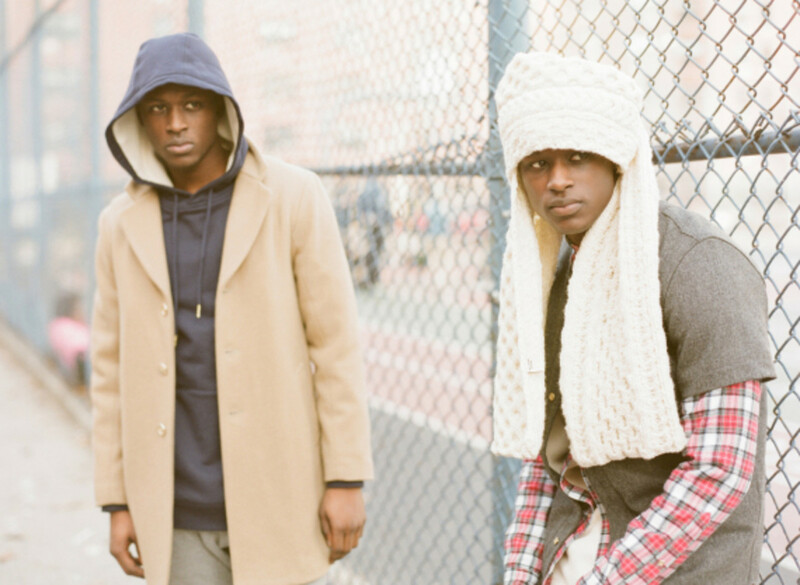 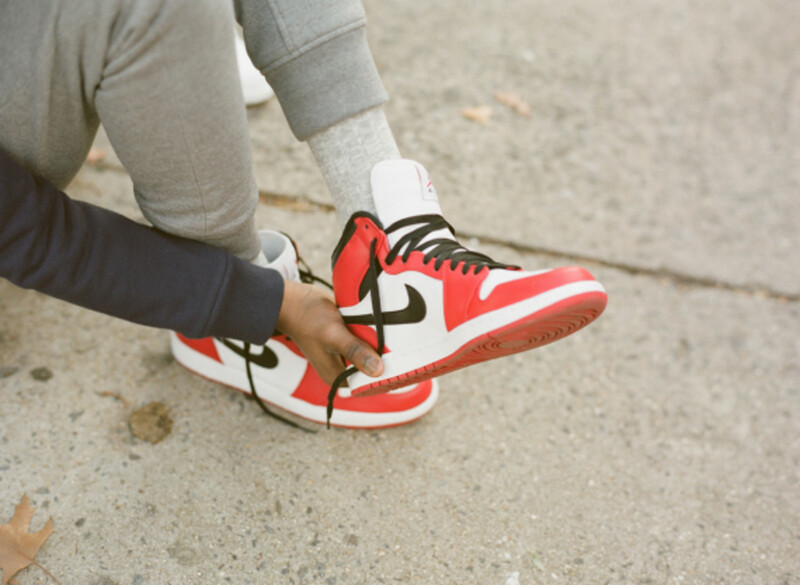 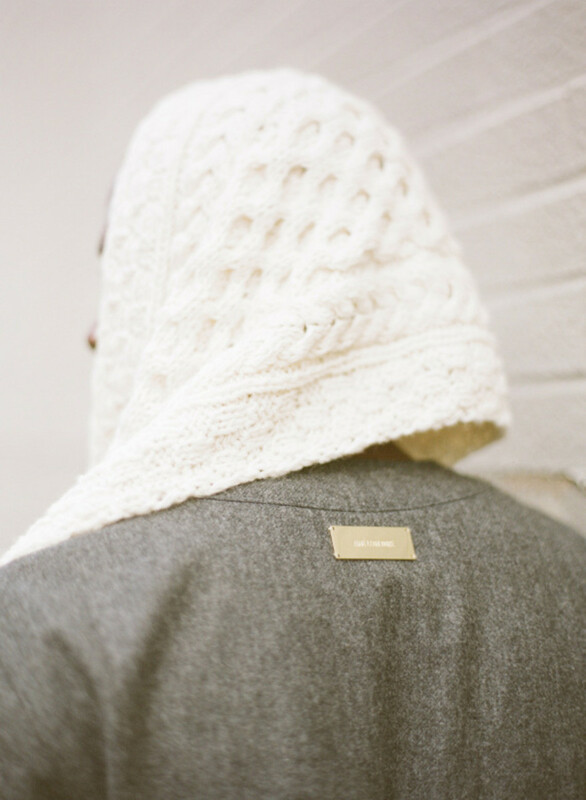 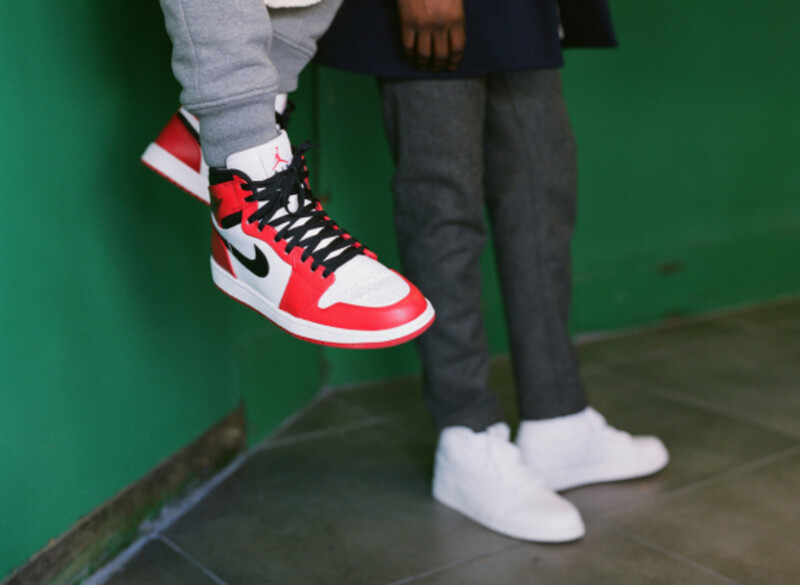 Aimé Leon Dore is showcasing its 0214 “New York” collection in a new editorial by photographer Justin Chung. 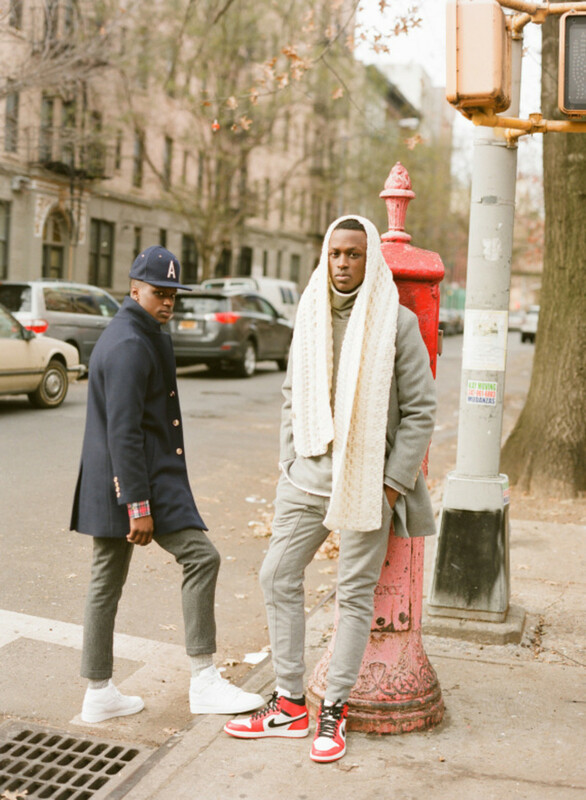 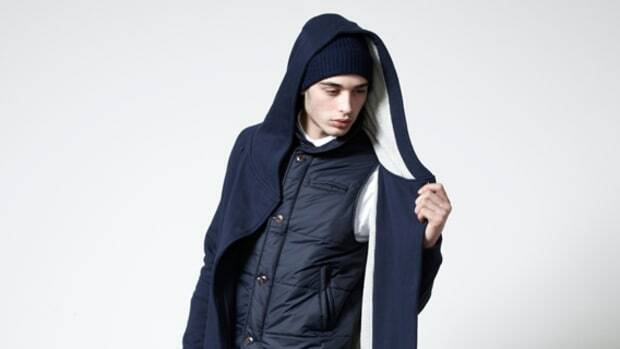 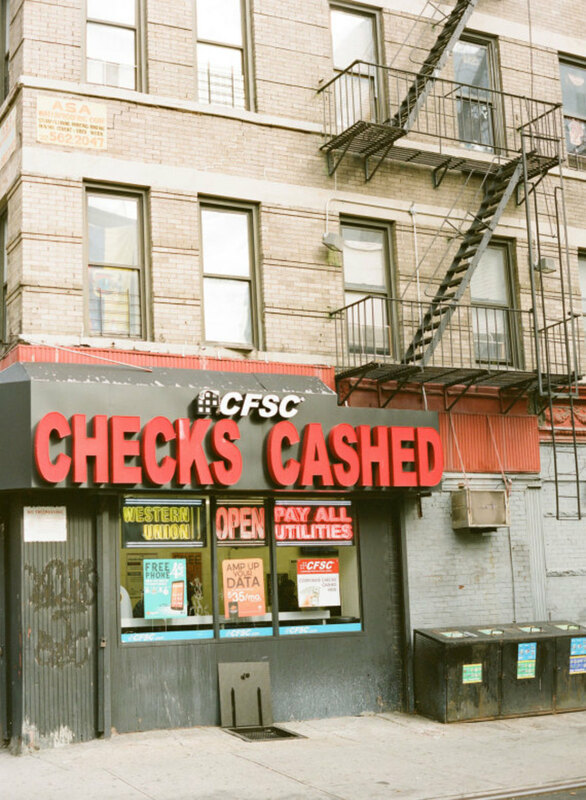 Shot on location in Harlem, New York City, the looks on display feature a masterful blend of the high-and-low thing that’s taken hold of the current menswear firmament, in which streetwear elements are paired with trad fabrics and patterns. 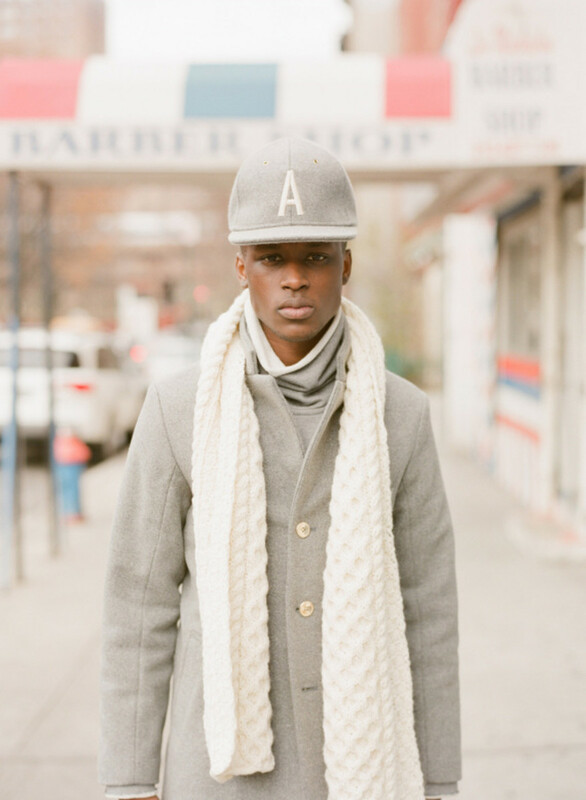 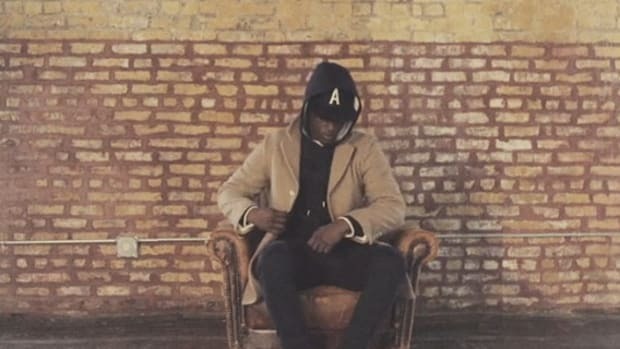 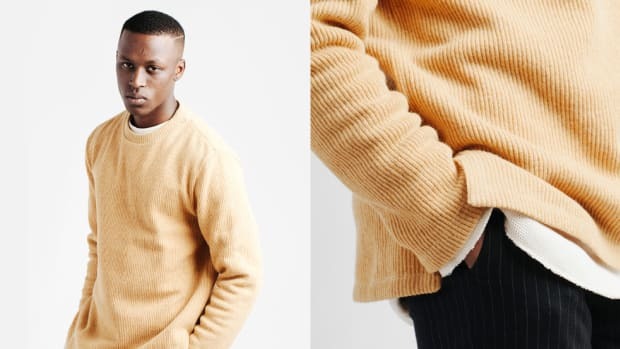 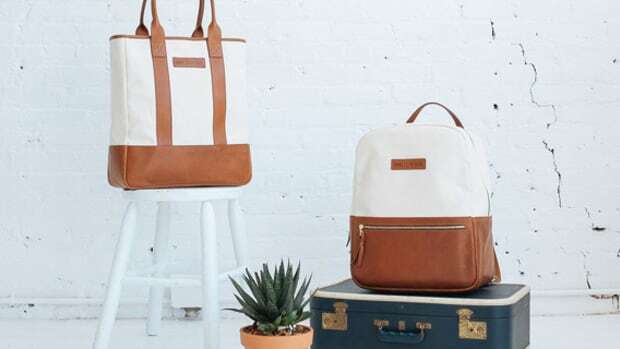 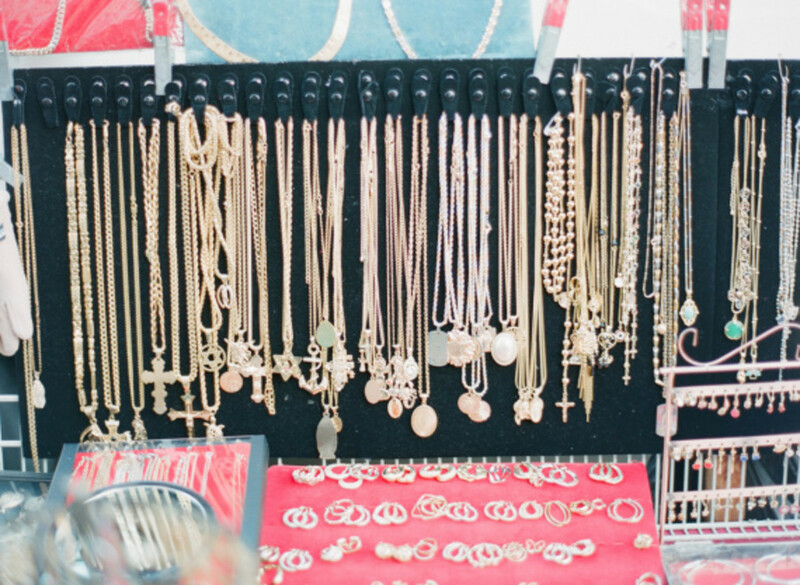 Commenting on the photo spread, ALD founder Teddy Santis says that the Justin Chung collaboration “brings out the elegance in what’s usually thought to be a not so pretty place.” Check it out below, and find Aimé Leon Dore’s 0214 “New York” collection available now through the brand’s online store.